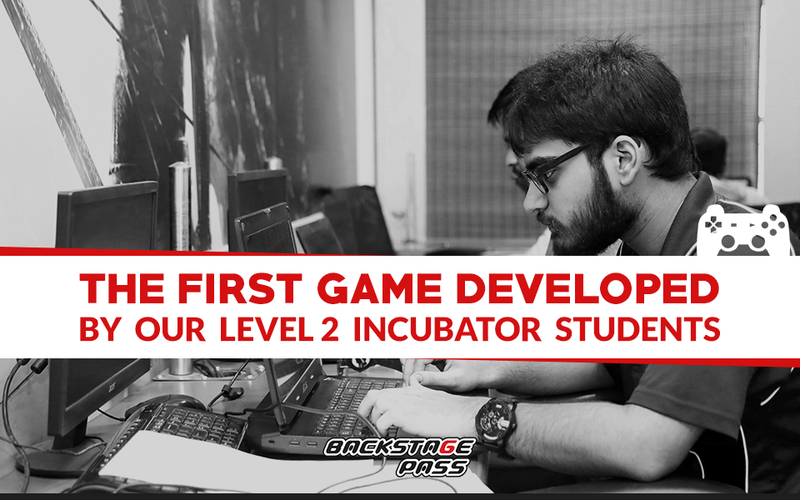 Level2 is the Backstage Pass incubator that provides mentoring, infrastructure, marketing, and publishing support exclusively to Backstage Pass students who want to make games and establish indie game companies. There is a lot of activity with the students at Level2 working on their first game. Let us find out all about the game here. Here are the teasers and an exclusive premier of the game, just for the curious souls like you…..
For the past three months, students at Level2 have been developing a mobile game. 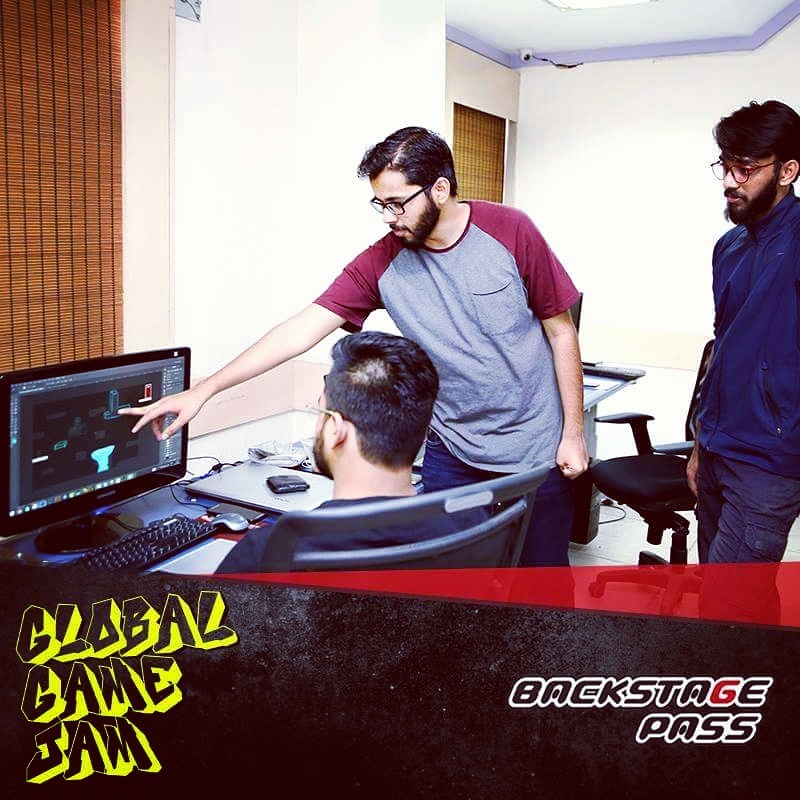 It is the first game developed by students at Level2, and it is taking shape under the watchful eyes of their mentor, Asar Dhandala. Asar is a Backstage Pass alumnus, entrepreneur, and has developed many games. We caught up with Asar to bring you a sneak peek from Level2’s game studio. The game is in the beta stage where we have completed making the game and testing it. After testing and the bug fix stage, we are planning to go for a soft launch. A soft launch is a selective release used to gather early feedback from players. It helps us improve the game. It took nearly three and a half months to make the game. While conceptualising the game design, we researched thoroughly to ensure that the concept is new. We wanted it to be simple and easy to make. Early, we felt that it should also be immersive and fun to play. It took us a couple of weeks to finalise the concept, and we started after all the team members understood and agreed upon the concept. Then we began the game design. We are yet to name the game. We will let you know soon. This is a first game developed by most of the students at Level2. The project taught them game development from start to finish. We started from conceptualisation of the game, sketching it on paper, making the 2D and 3D art, adding graphics, programming and blending all to make a full-fledged enjoyable game. It was a more hands-on experience for the team. It took more time than I thought it would take for getting the students into the groove. But, the end product turned out to be the best in class. For the team members, this has clearly been a transformational experience from being a student to a game developer. Backstage Pass is a great place. The support we got from the college helped the students immensely in their journey. Work like it is a game. This is what die-hard gamers always wanted to do. 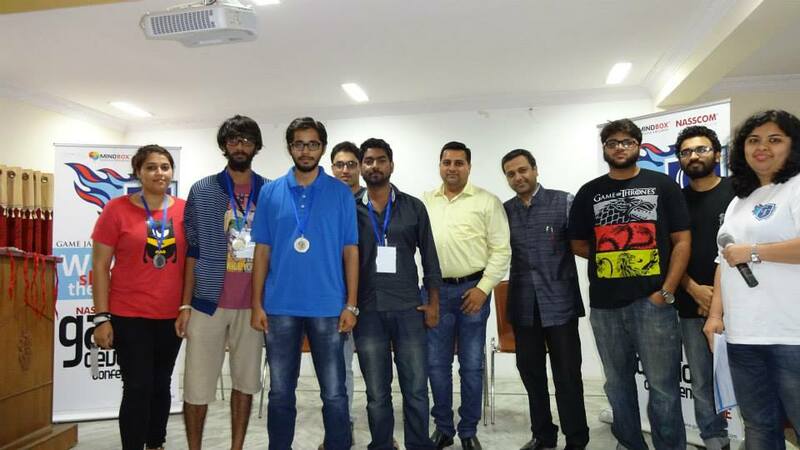 The journey of two young game developers, Anand Dhavle and Anmol Nikam is no different. Both Anmol and Anand were students of Backstage Pass. They work in game development companies and make games that they like to play. Our conversation began with the usual round of introduction. They spoke about the games they make, with each one filling in where the other left. The camaraderie they shared was ubiquitous. On the whole, it was inspiring to peep into their world and understand game development from their perspective. 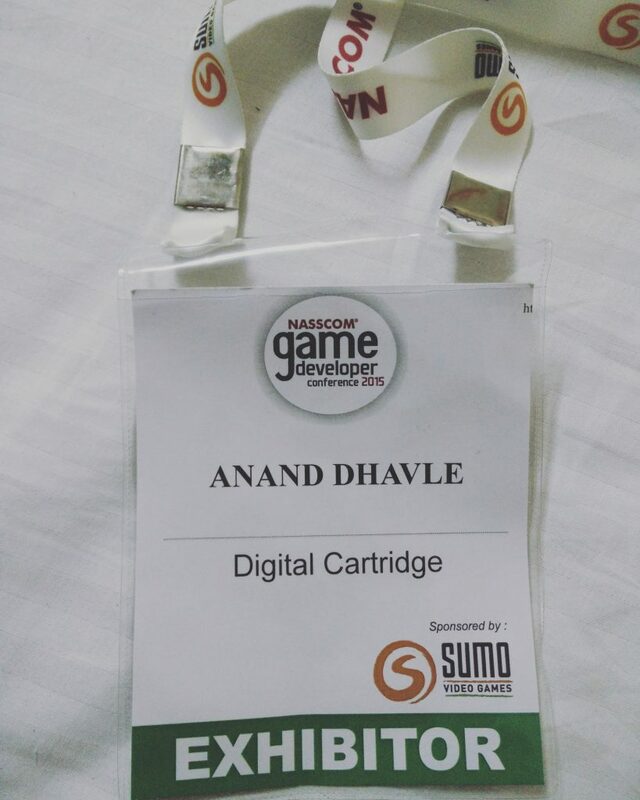 Important events: Participated in a game jam competition held at NGDC 2015 (Nasscom Game Development Corporation). They made a prototype of their game. They love to play games. 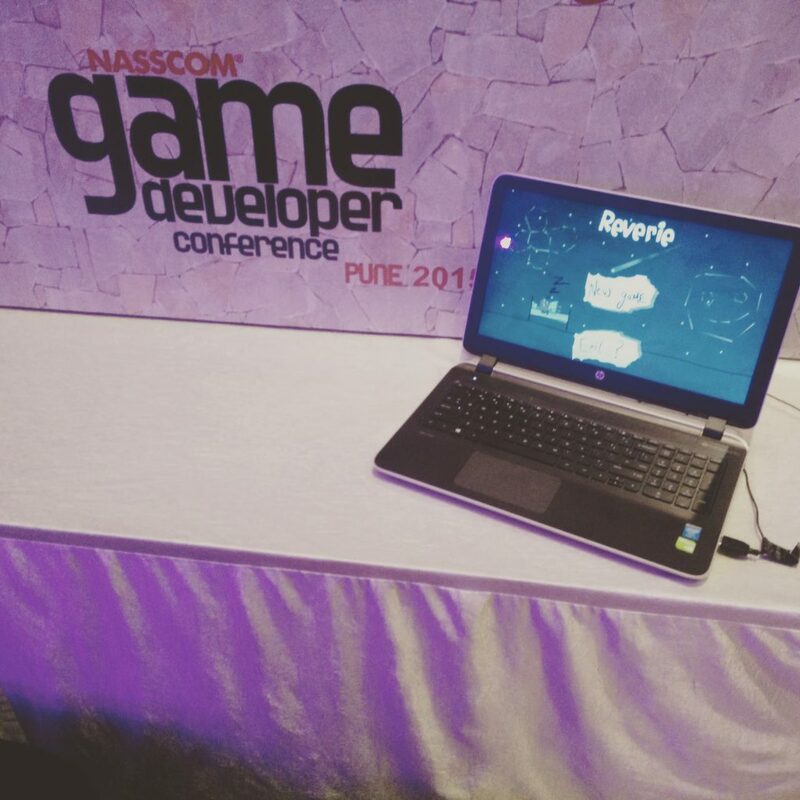 “It all started when we made a prototype of a game when participating in a game jam held at NGDC (Nasscom Game Development Conference) 2015 at Pune. We got a lot of positive feedback. And we decided to flesh it out further.”. 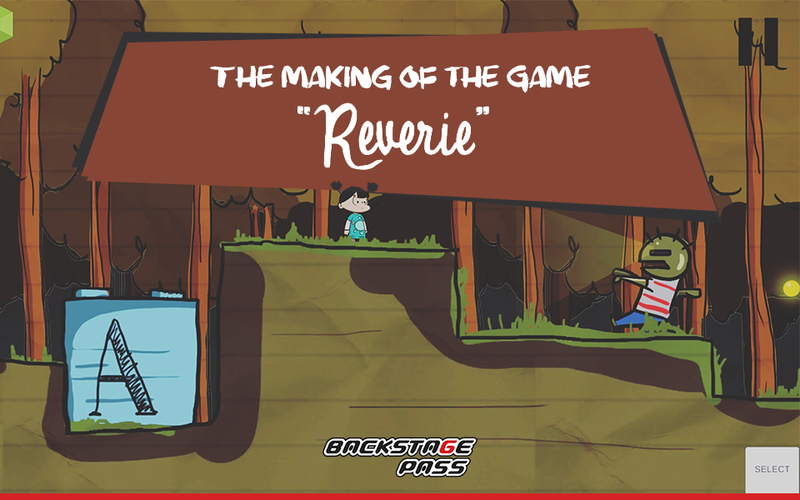 “The game was called “Reverie” which means getting lost in thoughts, something similar to daydreaming. It is a gesture-based 2D platformer for the Android platform. 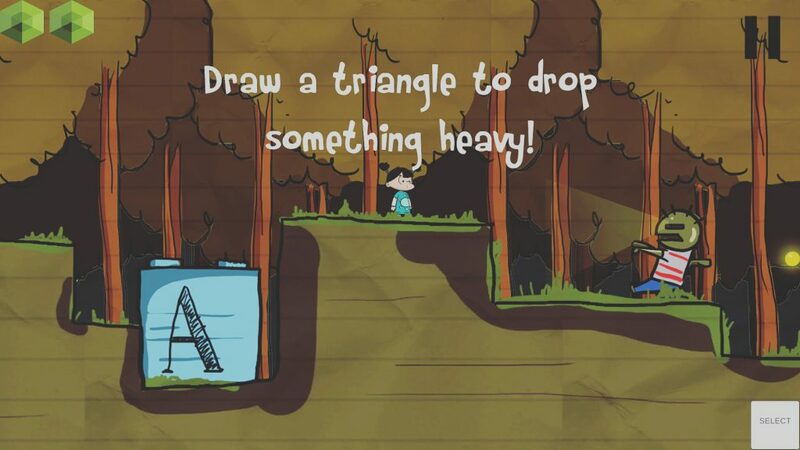 You get to draw shapes to create objects, defeat enemies, and solve puzzles to help the little girl to get out of the world she is trapped in”. “It was a great learning experience. We underestimated the effort we need to put in to make a full-fledged game. Initially, we got our friends to play the game and tell us how they felt. Then, we improved the art-style, animation, added new graphics, changed the controls a number of times to get it right. We created unique mechanics which made our game fun to play. 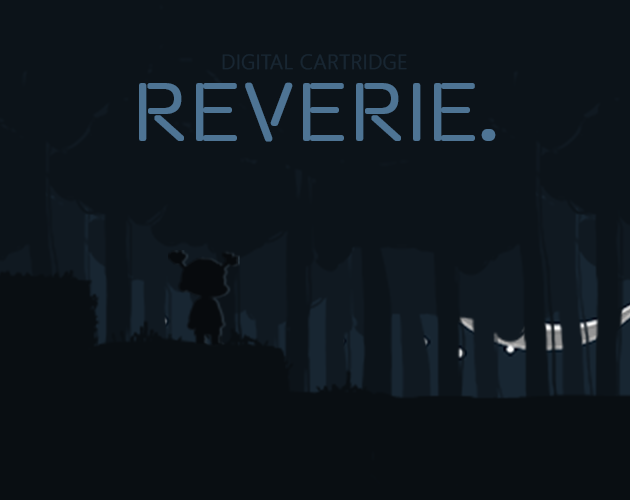 Lastly, we released it on platforms like Itch.io. Within five days, our game crossed 2000 downloads. We released the code into the public domain so that anyone can edit and enjoy the game. Here’s the link to the full source code”. “We wanted to present our ideas and make a game that we wanted to play. And we hoped that others will enjoy playing as well”. They both echoed that a lot of patience, hard work and perseverance is required to complete a game like any other creative pursuit. “I enjoy playing games as we can break free from the routine and it relieves stress. I also like to play games as it is interactive and we can see our actions changing the outcome,” says Anand. “Playing games promotes skill building for sure. Also, it disconnects us from reality”, adds Anmol. “Learn to program, use a game engine, play a lot of games, start small, find a partner who can support you, enter competitions like game jam, and do projects.”, they said. “Try to make something different and be proficient in different art-styles, animations, graphics, controls. More than anything else, enjoy the entire process”. Copyright © 2019 Backstage Pass Institute of Gaming and Technology. Powered by WordPress and Alétheia.